UNESCO recognized Luxembourg City’s fortifications and historical quarter as a World Heritage Site in 1994. 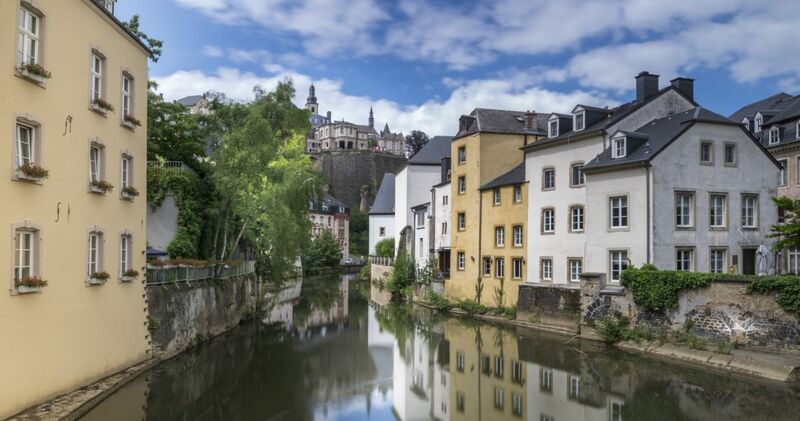 Medieval, classical and contemporary architectural styles mingle in Luxembourg City, in a landscape interspersed with green valleys, rivers and streams, and numerous picturesque bridges. This striking mixture reflects the Grand Duchy’s distinctive cultural diversity.